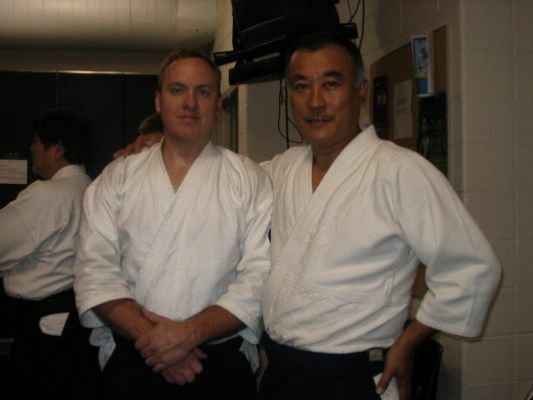 Kiryu Aikido is extremely fortunate and honored to have Kei Izawa Sensei as our dojo mentor and guide. Over several years, our dojo has benefitted greatly from his guidance and support of our dojo and students. He is a true asset to Aikido and an ambassador for sharing this martial art around the world. Kiryu Aikido tests through Hombu Dojo and follows its testing requirements.